I'm officially obsessed with Girls on HBO. I think the writing is incredibly witty and relatable. I laugh out loud every episode and yet there are so many scenes that remind me of me. Have you seen it? I'm obsessed with these pants. They may not look like much here, but they are uber soft and ultra flattering! I love them with flats but also with heels. They come in a ton of amazing colors too! I need a "grown up" floor length mirror...but can't decide which I like better. 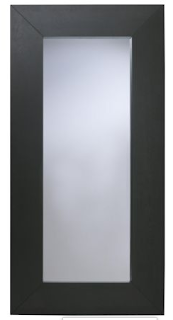 Do you have experience with either of these mirrors? 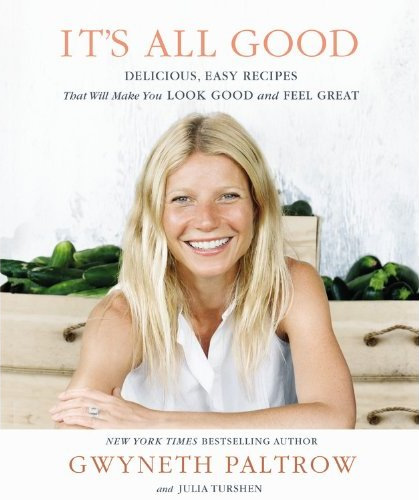 I keep hearing amazing things about Gywn's new cookbook. I have her first book, My Father's Daughter, and really like it. So I am guessing this will be another hit. 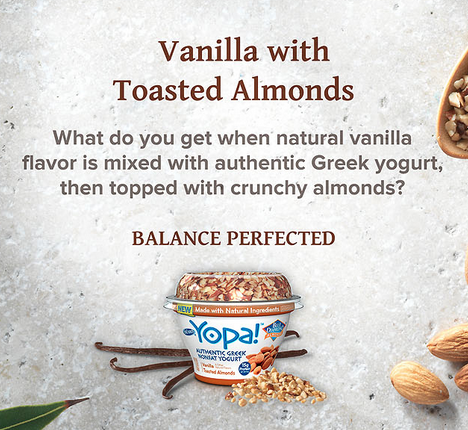 I recently came across this new Greek yogurt at the grocery store and was totally won over by the vanilla with toasted almonds. It's SO creamy and the almonds add the perfect amount of crunch. Yum! I own the gap khakis in so many colors and LOVE them! I think I like the ikea mirror better. I also like one they sell at crate and barrel. We have the IKEA floor length mirror and LOVE IT. It looks MUCH more expensive than it is ;) I am definitely going to check out the GAP khakis - I am all about colorful and comfortable pants!! I def am going to check out "girls" I have been hearing great things about it!! also.. I've been meaning to get that cook book too! speaking of books...any new reads you've been loving?! I am kind of in a reading slump lol! The ikea mirror has been on our list for awhile, probably when we start redoing the bedroom well grab it :) I watched a few eps of girls, but haven't gone back. We are cancelling our HBO so I'll have to get it on netflix to catch up! I need to check out that show! The yogurt sounds delicious. I have the Ikea mirror and LOVE it! Just a note - it's huge so make sure you have plenty of room for it. I have those Gap pants but in denim....FAVORITE JEANS EVER. I could wear them everyday, all day. I am going against the majority and voting for the West Elm mirror. I think it is more versatile and love that it isn't so bulky. I was just thinking about getting those GAP pants! So glad to hear they are very comfortable! I like the West Elm mirror. I also am loving Girls! Shoshanna in particular, never fails to put a smile on my face! I have the mirror from IKEA and love love love it. It adds so much to the room and the quality is fabulous! I am right there with you GIRLS is one of my FAVORITE shows! Cant wait for next season!!! 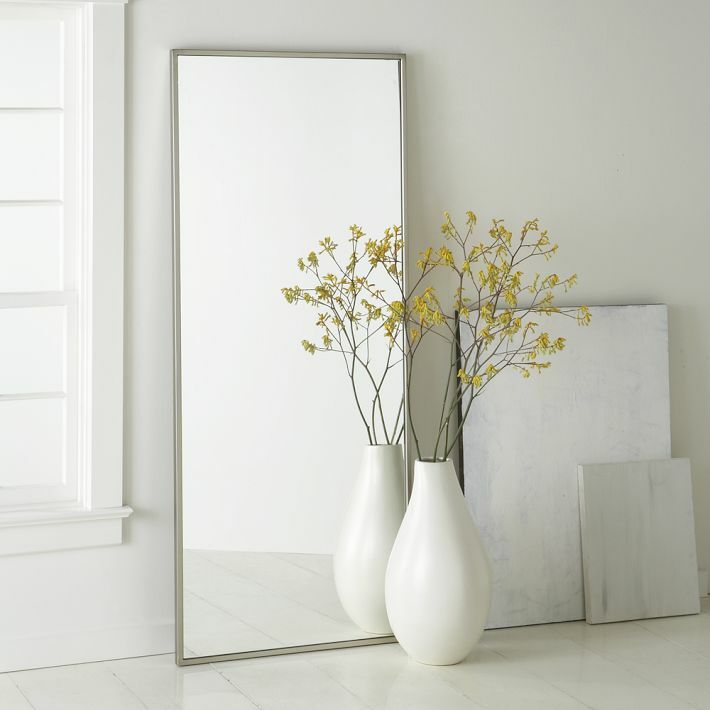 Love that West Elm mirror, but they both are really sleek and nice! Girls is one of my favorite show son TV! I have the Ikea mirror & I love it! I like that it makes a statement but it's still very simple. i too have the ikea mirror in our bedroom & love it! can't beat the price for such a large mirror too! I think my friend had those pants on the other day, and when I saw them at GAP this week, I was tempted to get some. Now I really want them!! haha Okay, as for Girls, I tried watching two episodes and I just couldn't get there. Maybe I need to watch it more and give it a chance? You must get GP cookbook I bought it- have yet to cook anything in it but it looks great! I am obsessed with Girls too- I may have watched the first season on two days. i love love love those pants!!! i am so sad about wearing maternity this spring. lol! do you have a Home Goods nearby? we just found a million fancy adult long mirrors there and bought one for $50! love it. Those are my favorite pants! You can't go wrong with either mirror. The thing is, I'd take the ikea mirror over the west elm mirror because of the look and the price. 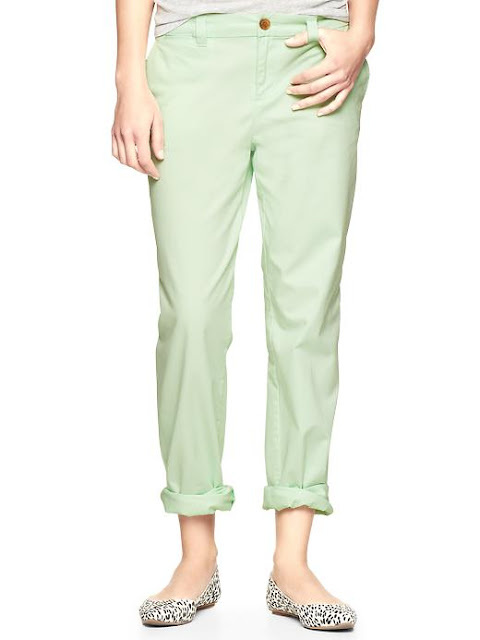 Also, gap did a terrible job with the picture of the khakis because these are the best pants ever. I love them soo soo much! I have them in white, tan, and navy. So comfy! We have the IKEA mirror in our guest room and I wish we had enough room for another in our room. It's a great price and looks awesome! Oh my gosh--I never shop gap (just because I don't have one close)--but i actually have a pair of those too! I love them! I have the IKEA mirror in our master bedroom. I love it. It's such a great price and looks so great. I highly recommend it!